Melissa Densmore is a Senior Lecturer in the Department of Computer Science at University of Cape Town and helps lead the UCT Centre in Information & Communications Technology for Development. 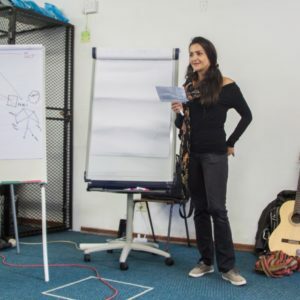 Her research area is human-computer interaction for development (HCI4D), specifically looking at the ways in which local content creation and ICT-enabled peer education can support personal and public health. She teaches HCI at the undergraduate and postgraduate levels, as well as a masters course on ICT4D. Homepage. 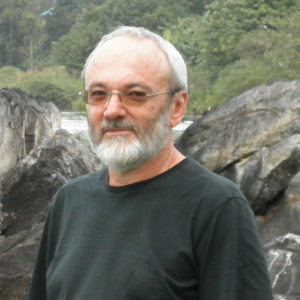 David L Johnson is an adjunct Senior Lecturer in the Computer Science Department of the University of Cape Town, and is establishing the South African Ammbr Research Lab. 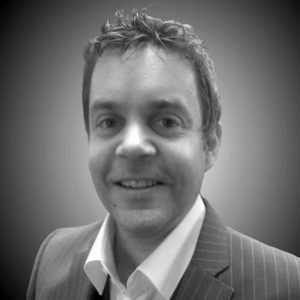 He has over 18 years experience in software and telecommunications engineering research and development including software design, RF engineering, radio planning, operating systems, embedded programming, networking in rural areas, network traffic analysis, mesh networking, Bluetooth, WiFi, community-based GSM and TV White space networks. 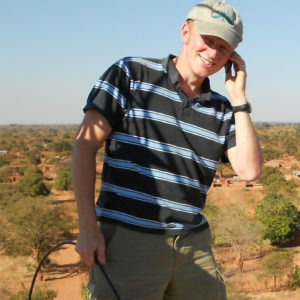 Between 2004 and 2007, he was a key initiator and leader of Wireless Africa – a wireless mesh networking research and development programme at Meraka with strong collaboration with SA Universities. Homepage. Edwin Blake is professor emeritus in the Computer Science Department of the University of Cape Town. His research spans virtual reality and community-based co-design. 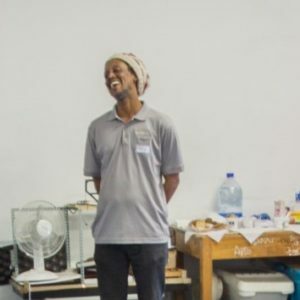 He has extensive experience working with communities, including the Deaf Community of Cape Town and many other achievements. Homepage. Senka Hadzic is a Postdoctoral Research Fellow at the University of Cape Town. 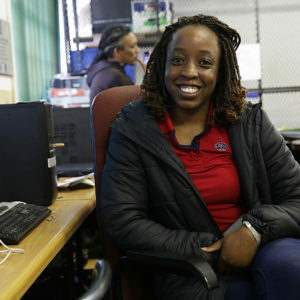 She joined the ICT4D Networking group at the Computer Science Department in March 2016, where she participates in R&D activities in cutting edge wireless communications and novel network infrastructures for poorly connected areas to expand access or improve network performance in these regions. The research focus is on the use of technologies such as Mesh Networks, Software Defined Networks and Dynamic Spectrum Access including TV White Spaces and Software Defined Radios. LinkedIn. Marius Waries is the chairperson for iNethi OV. 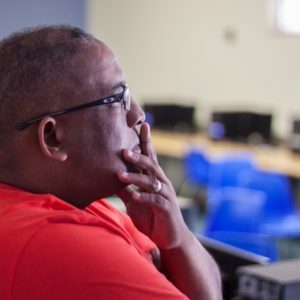 He is the centre manager for the iLearning Lab at the Ocean View High school and provides computer literacy, app building and graphic design support to the youth in the area. He is an intern at AppShed building educational and marketing apps. He has been involved in the arts industry in South Africa with a focus on carnival design and music festivals. Facebook. Can a 10-year-old teach robotics to a class of adults? Shouldn't we call it "computer art" rather than "computer science"? These are the things that matter to Torsten. Technology is one of those things that helps unlock creativity, builds confidence, and motivates learning. Torsten started AppShed and a number of other community-centric Ed Tech initiatives to help kids "learn by doing", build their confidence, and embrace new challenges. Torsten aims to create Ed Tech programs that are easy to implement, low cost, and relevant to all. LinkedIn. Andre Van Zyl is the CAT/IT Educator and LAN Administrator at Ocean View Secondary, since 2003. Prior to teaching he worked within the IT sector, specifically MWeb, Old Mutual, and AdvTech Group as the Head of the Computer Department. Whilst teaching, he achieved a number of accolades from the Western Cape Education Department e.g. Excellence in Secondary School Leadership for two consecutive years. Currently he is studying at UCT (MSc Information Technology). Facebook. Hafeni Mthoko is a postdoctoral fellow at the Centre in ICT4D at the University of Cape Town. Her research interests are in ICT4D evaluation, local collaboration and community mapping for community wireless networks and digital citizen engagement. 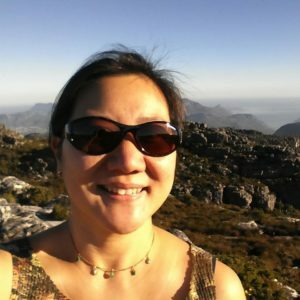 Her current research focus is around formulating an understanding of Ocean View’s current communicative patterns and the means in which community members make use of technology for communication and resource sharing. LinkedIn. Eric Nitschke is Founder and CEO of Wakoma Incorporated, a Cape Town based firm working to empower communities and solve global challenges through capacity development and innovation. 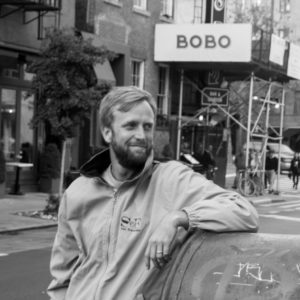 Eric leverages appropriate technologies using co-design and human-centered design approaches in water, sanitation, and hygiene (WASH), agriculture, energy, governance, education, health, and humanitarian related projects. LinkedIn.